Topic: Spider-Man 4.... yeah it's happening. Spider-Man 4.... yeah it's happening. It sounds like Hollywood is preparing to sink another beloved franchise. Topic: Who are the ladies in Nightcrawler's life? 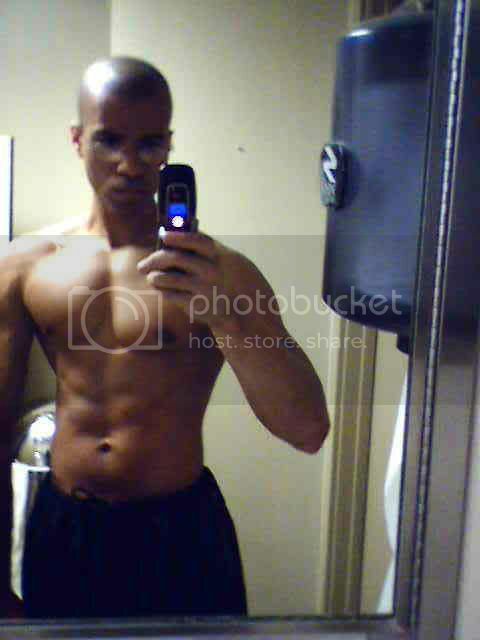 Here is an old cellphone shot, about 30lbs. ago. Nothing current. It is not picture time yet. Topic: TRON LEGACY - OMFG! !